The other day when I was chatting with my friend Yan about CNY cookies. She told me that they (she and her neighbours) have bring my best melt-in-mouth pineapple tarts recipe to another level . They added some cheese powder and they love it! 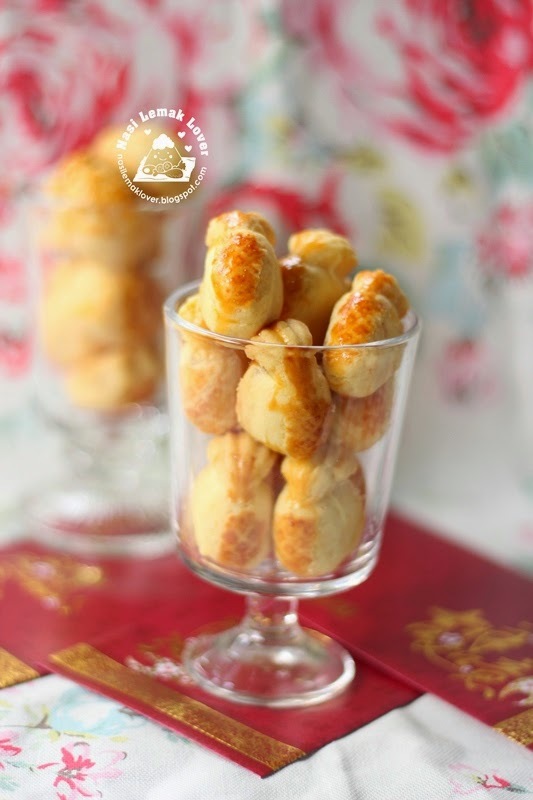 Since I have just bought two new pineapple tarts mould, quickly try out this cheesy pineapple tarts. During my trip to Japan the other day, I some how missed to try out this delicious wagashi (和菓子) Daifuku 大福. 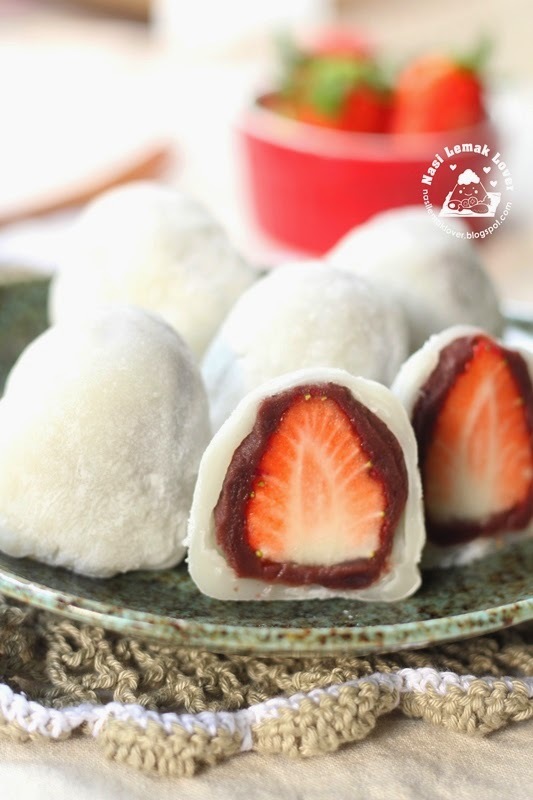 Until recently I use leftover mochi from making red bean and mochi bread buns made into Daifuku. It tasted soooo good, until my family finished all at the same day, and requested me to make it again the next day. 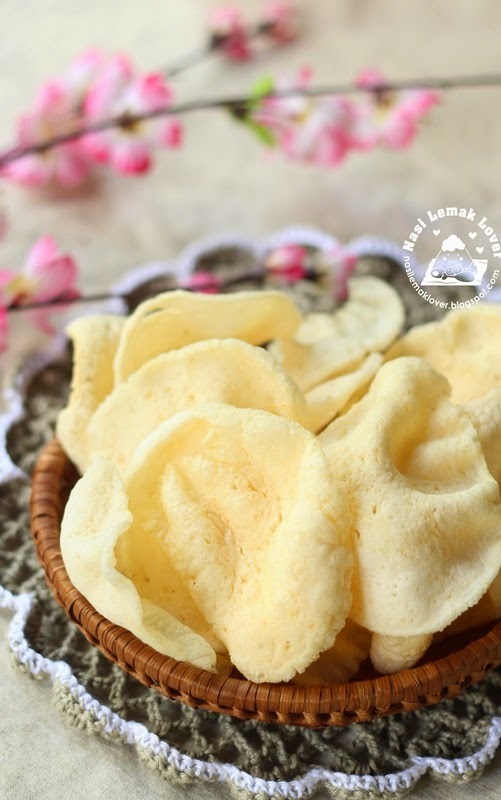 When I was young, always seeing my mother made prawn crackers during CNY. My mother has been stopped making prawn crackers since last few years as she just bought from my auntie who selling prawn crackers. But after seeing my niece making her own prawn crackers, inspired me to make some. My first attempted was a success one, the taste just nice and full of prawn aroma. I was invited by NTV 7 (a local Chinese TV channel ) on a morning talk show called " MorningTai Tai " 活力早晨 on every Monday and Wednesday at 8 am from today onwards till end of March. I will share some simple and quick recipes on this show. 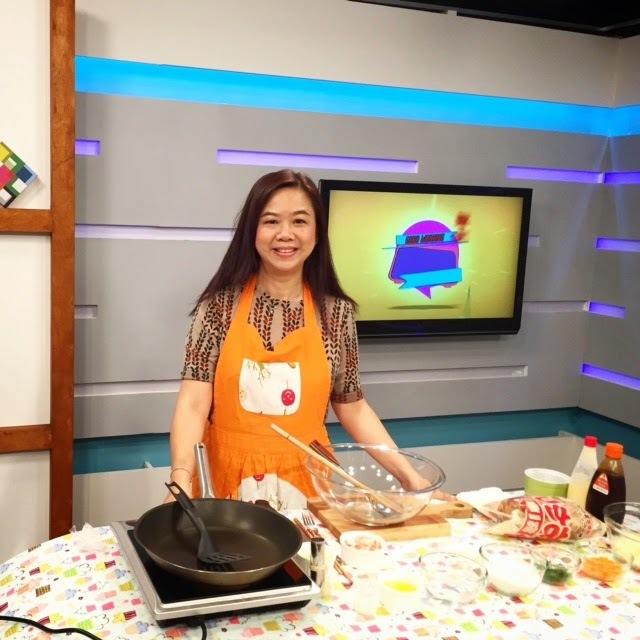 When I started my humble blog, I have never think that I will be sharing my cooking on the TV program one day. I need to thank my friend, J who recommended me to this show. And I also thank all of you for supporting me all this while. If you are unable to watch this Chinese show , you can register on www.tonton.com.my to watch this show " Morning Tai Tai "( 活力早晨 ). This batch of pineapple tarts just for warm up before CNY ^_^. 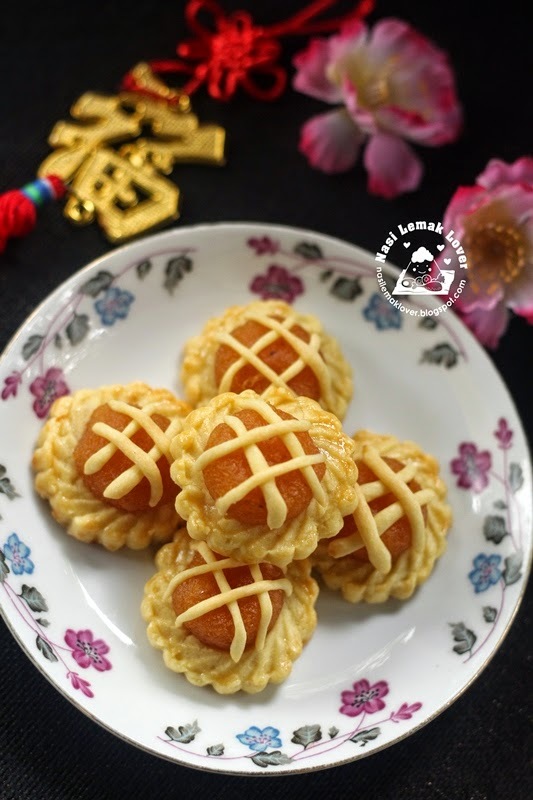 This time I wanted to tried this type of Nyonya pineapple tarts (open tart) which my friend Jane made it long time ago. This Nyonya type is different from my melt in mouth pineapple tart which the tart case tasted slightly crunchy. And this recipe is using margarine instead of butter. My kids like to buy a type of match bread that wrapped with red bean paste and mochi from a nearby bakery shop. Also a Instagram friend requested me to make a nice red bean and mochi that she has tasted. So this is my version of red bean and mochi buns. Just like to record how to make red bean paste here. Normally i just make quick and easy version. 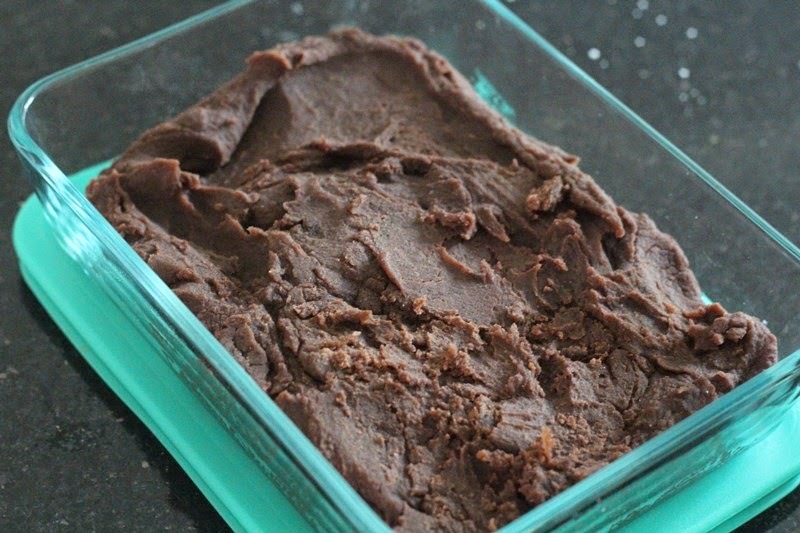 Cook a pot of red bean soup, enjoy the soup and use the cooked red bean cook into red bean paste (add some sugar). This way you will have skin with the paste, sometime it taste a hint of bitterness from the skin. So this time i tried to make another method by removing the skin, and it taste really good. 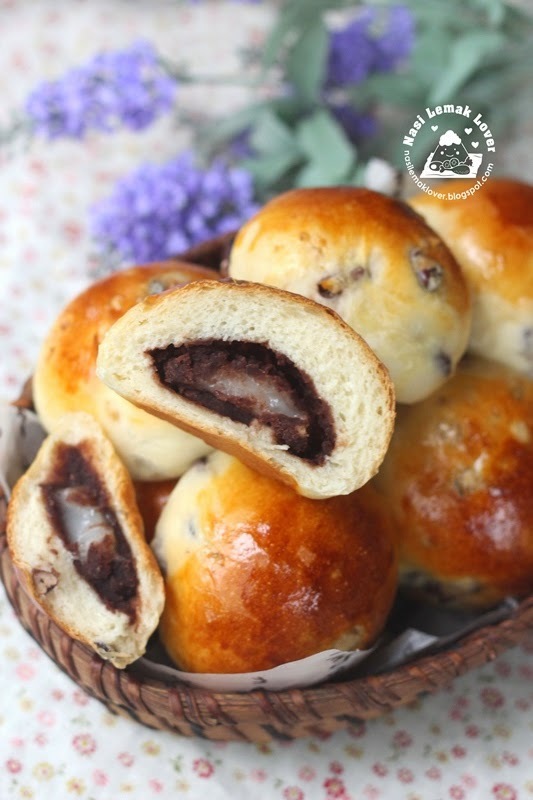 Furthermore, we can control the oil and sweetness when we homemade our red bean paste. My daughter's best friend came over to stay with us for couple of days. And since my kids are also not yet start schooling, So I was thinking to make some pancake for them as breakfast. 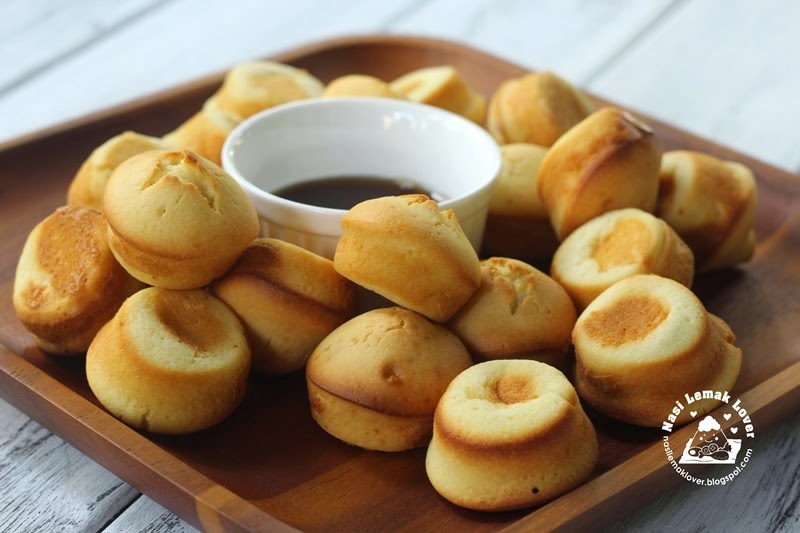 While i was preparing, suddenly i changed my mind instead of pan fry them but bake them like muffin. I also tried to googled and found there are many recipes making the same way. So i have confident it will work well. And this method is so easy and quick, rather to pan fry them. 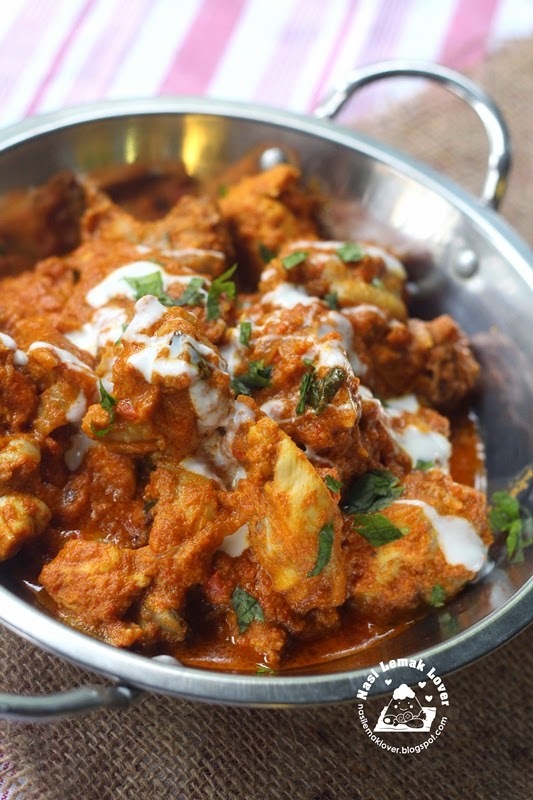 Butter chicken is a classic Indian cuisine. Recently I just saw this recipe in a new cookbook that I bought, immediately bookmarked to try it out. Frankly, even though this cuisine so called butter chicken, but the butter amount used is very minimal only.